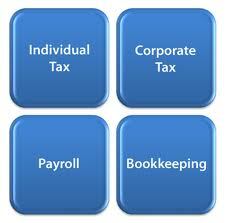 If you’re in need of Accounting / Taxes / Business services, please give us a call. It would be our pleasure to apply our experience to your specific situation. 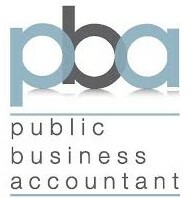 At Accountable Business Services, we specialize in Business consulting and services for start-ups, Corporations, small businesses, sole proprietors and individuals. Call us today – your initial consultation is free! – Provide documentation through papers or on email.